01.11.18 CommuterCoin is offline temporarily, whilst a reboot is being engineered due to scammers impacting the viability of the original blockchain. Check back soon for updates! 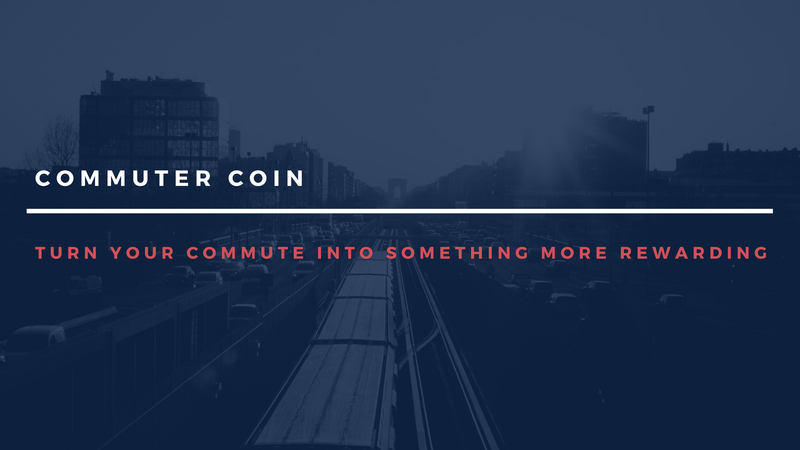 What is Commuter Coin, and what does it do? Every day the world over, people travel to and from their place of work. They do this not because they want to, but because they have to. CommuterCoin aims to reward these people for this daily ritual, through the deployment of Android and iOS apps which, when active on the user's device and entirely anonymously, will capture pertinent details of their commute, preferred routes, travel hotspots etc, and reward their usage of the app and their involvement and engagement through the issuance of COMCs (Commuter Coins) direct to their app's wallet functionality. Once the full App is installed, all the user will need to do is run the app - coins will be delivered automatically. How do I get it and what can I do with it? Download and extract, then run the wallet file from the download locations shown below (depending upon whether you require the Windows or Linux wallets). In due course, and should the user so desire, COMCs will be exchangeable for USD and other fiat currencies via further online exchanges. As of 13.9.18 we are live on two exchanges! Make sure to bookmark the site and also, check our Twitter in order to receive updates on this! Upon opening the file 'commutercoin-qt.exe', click on 'Receive', given the address a label (such as 'My Coins') and copy the address. This is then the address to provide to others in order to receive coins. Are you a more advanced user and want to mine the currency? Go to the following URL and review the opening post. Here you will find info on ports, wallet locations, source code downloads and so on, plus pool information. Note that the returns are better using pools, and also using GPU mining. Good luck!